Approx. 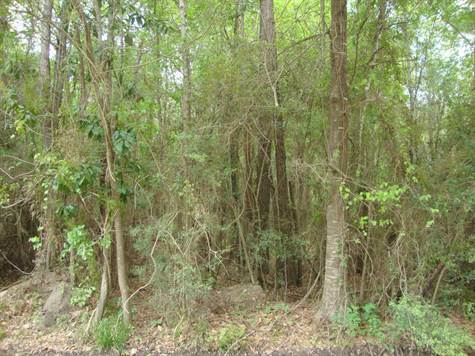 22.5 wooded acres located at end of CR 821 & Beginning of CR 3133. Land is on both sides of County road and is rectangular shaped. No restrictions, believe it has Mauriceville water & sewer available. Sorry no mineral rights and will require new surveys.